I did tip Henrik Stenson 15/2 last week but he didn’t play that great – he missed the cut – but it’s hard to ignore the Swedes record in this event winning the tournament in 2006 which he defended with a Top 10 finish, he also has two other runners-up finishes. Henriks exploits from last year are well documented and I think being back here may just kick start his season. Thomas Bjorn 20/1 seems to enjoy playing in the Qatar Masters and won the event back in 2011. He also has another couple of Top 10 finishes here and comes in to this week in confident form after his Top 10 finish at last week’s Abu Dhabi Championship. Thomas currently leads the Race to Dubai and hasn’t been outside the Top 10 in his last three European tournaments winning the Nedbank Golf Challenge along the way. 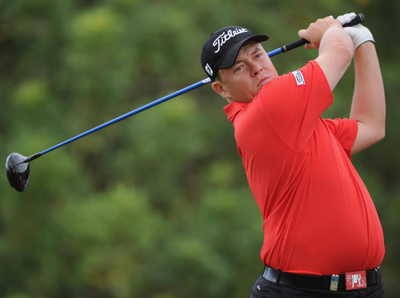 It’s been a while since we tipped George Coetzee 28/1 but last week’s Top 5 finish at the Abu Dhabi Championship where he fired a final round 66 should see the South African come into this week in confident mood. George also had a runners-up finish in this event last year shooting a final round 65 so will only have positive memories when he turns up here this week. I am going to stick with Rafa Cabrera-Bello 35/1 this week. The Spaniard had a good finish last week and I could see he was coming back into form. Rafa stumbled a bit in the third round shooting a 73 which put paid to any chance of winning the event but he came back firing a 66 on the final day to get himself back in to the Top 5. Thongchai Jaidee 50/1 has only been outside the Top 25 twice since 2006 and has finished in the Top 10 of his last two European Tour events and he could have finished higher at last week’s Abu Dhabi Championship but for a final round 73 which saw him slip back down the leaderboard. 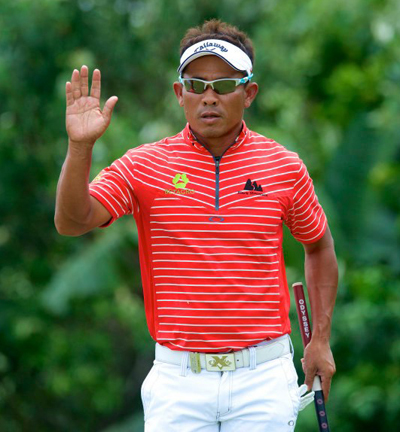 Thongchai had seven Top 10 finishes last year but just couldn’t add to his five European Tour titles. I think Romain Wattel 66/1 will win his first full European Tour title this year. The Frenchman has won on the Challenge tour back in 2010 and with two Top 5 finishes so far this season added to his four Top 10 finishes last seaon, Romain is starting to show that much needed consistency to start to compete for titles.